Collaborative Learning is learning through collaboration with one student to another or a group of students. 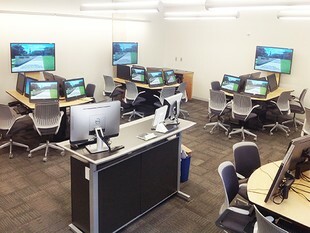 Studies have show that collaborative learning environment is one of the most effective forms of learning. 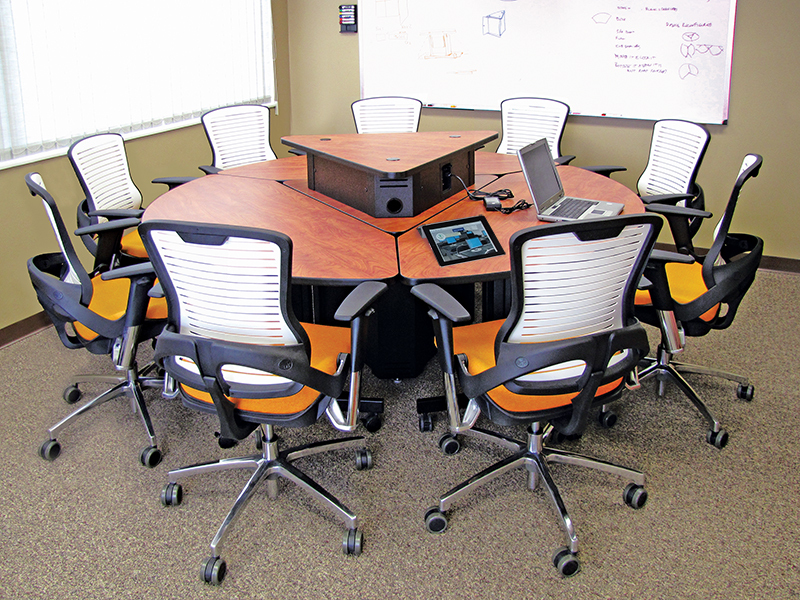 There are many manufactures to choose from when it comes to collaboration furniture. 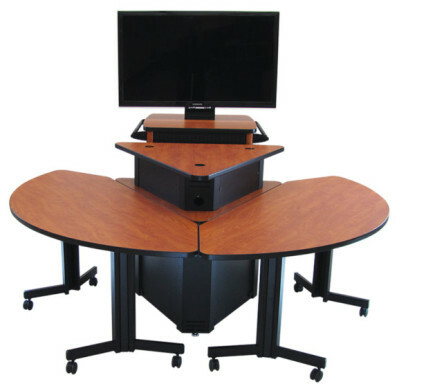 Delcom has relationships with most of the top manufactures in collaborative furniture pieces. 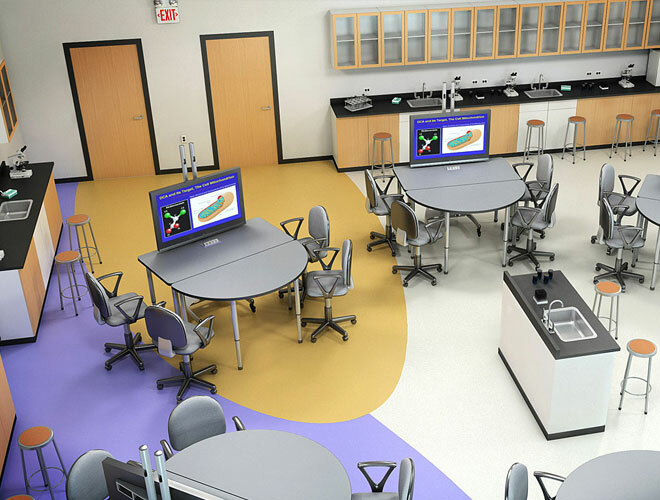 We are here to help you design and integrate collaborative learning spaces with technology.